Autumn comes with big steps and with that my time in Iceland is getting shorter. I like to share some really good times I had. 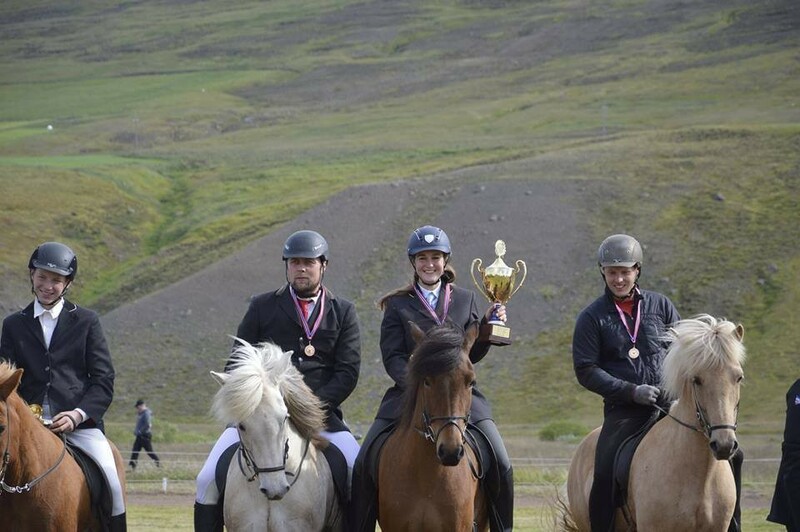 One of my favorite memories this summer is competing on Karen frá Árgerði in Gæðingakeppni A flokkur. 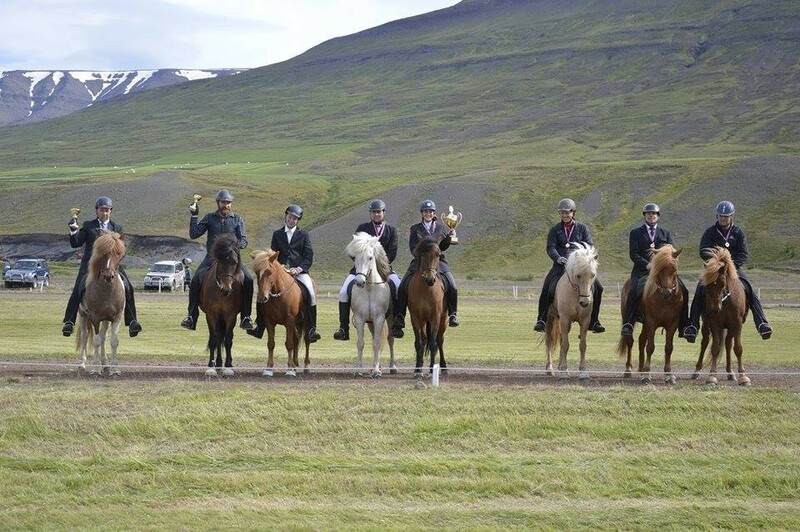 Gæðingakeppni is the traditional Icelandic competition form where it is all about showing the horse, his spirit and gaits at its best so you could imagine it as a breedingshow for every horse. 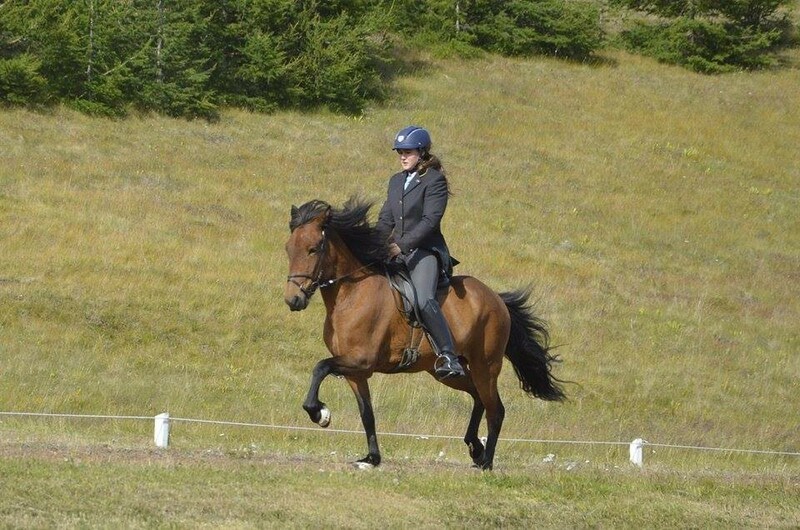 Karen is an amazing fun mare. I got to know her first when a friend of mine took her for the 3. 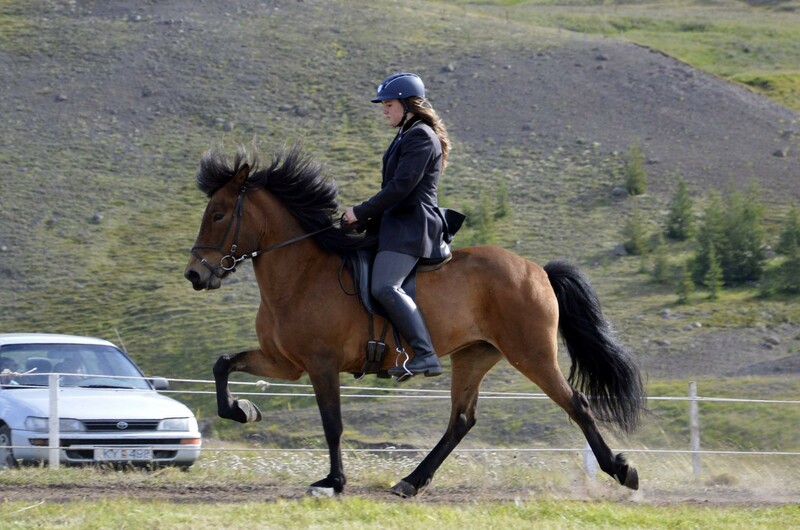 Year of Hólar University where you have to come with a high class 5 gait competition horse to train and take you exams on. So she is really well educated. So from shoulder in, croup in to flying pace over to fun group ridingtours she’s just fun. I was lucky and had the opportunity to compete on her and all though the preparation was rather short the good training Karen received the past years helped us. 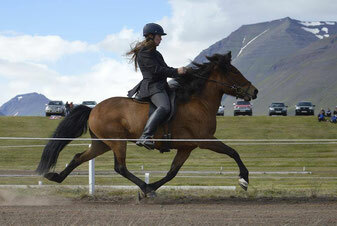 Karen is owned by Herdís and Stefán Birgir in Litli-Garður where I worked the past 1,5 years. 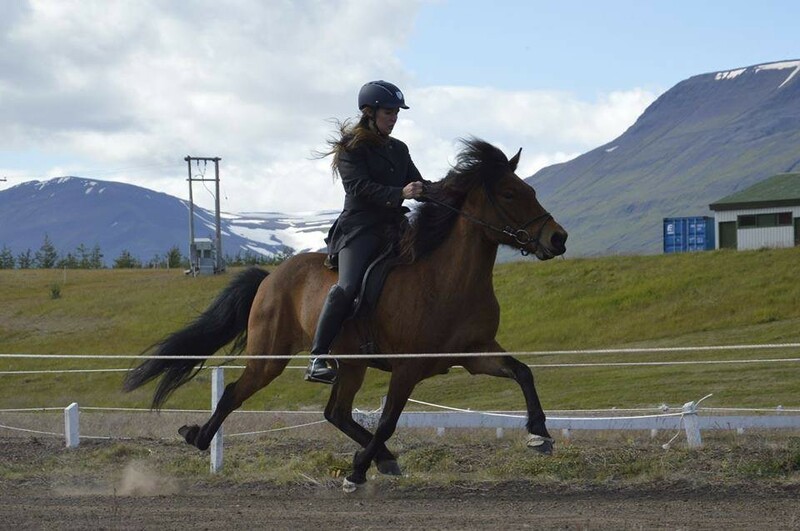 Having the opportunity to train horses like Karen and be at such a great place with unbelievable nice people makes it so hard to leave Iceland. 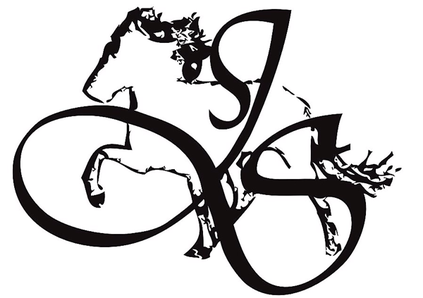 Getting to know this family and their idea of the breeding of Icelandic horses is unreplaceable and I will remember that time with a big smile and the promise to come back and visit. Takk fyrir góðan tíma Jóhanna mín, þú ert frábær og vegni þér sem best í framtíðinni.